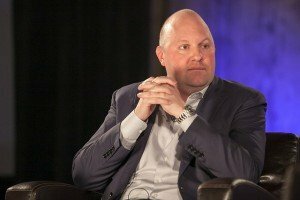 In this category you can find the most popular and interesting articles on Coinspeaker. How does an investor determine the value of a digital asset when there is often little-to-no intrinsic value that is measurable there yet? Here’s one possible method. 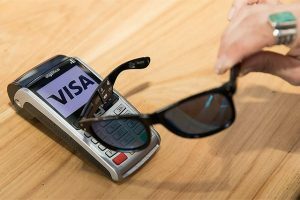 Buyers will no longer need to use their debit cards to pay for purchases as the credit card giant developed a new pair of glasses embedded with a tiny payment chip. 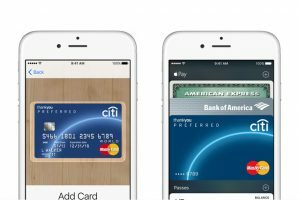 Tim Cook unveiled that the number of monthly active users last month rose more than 450 percent year over year. 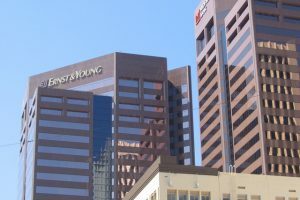 Ernst and Young explains that financial industry is far from being the only one that can benefit from the blockchain technology. 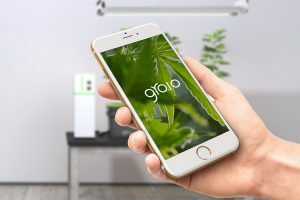 The US-based startup has launched a new platform that will let consumers easily grow plants, such as marijuana, via the new IoT-based hydroponic system. IoTmattress can prove your partner is cheating by detecting how many people are in bed and what activity is going on. Naked Labs creates Naked – the industry’s first 3D fitness tracker. The company aims to inspire health through honest insights based on actionable data, helping people make better decisions about their exercise, diet, and well-being. 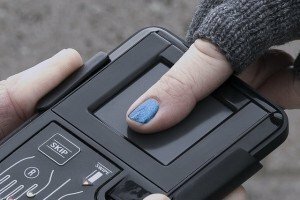 Japanese authorities are going to start the experiment with fingerprint payment terminals this summer. 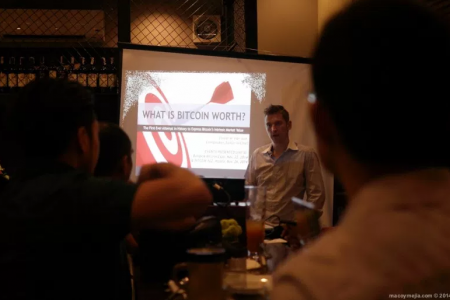 Members of the bitcoin community, including investors and executives, are having a huge impact on the future of the industry, promoting awareness and mainstream adoption. The search engine company has piloted a new voice-activated app that is expected to make purchases more convenient and quick.